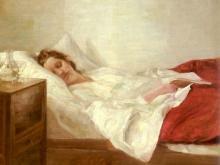 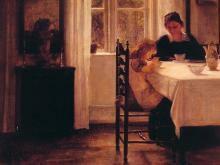 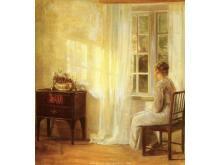 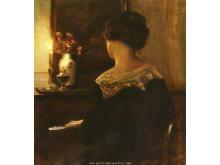 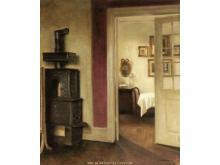 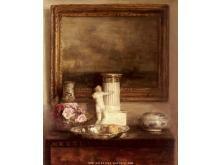 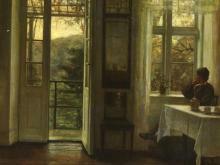 Every Carl Holsoe painting is 100% hand-painted on canvas by talented artists. 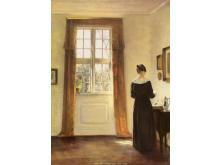 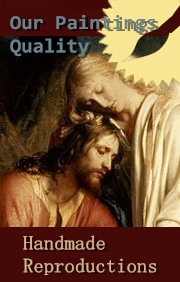 All oil paintings are free worldwide shipping, 90-day Money-back Guarantee. 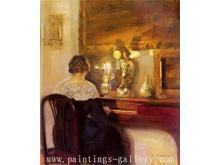 Order the paintings you like online!